3. 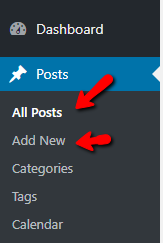 From your WordPress Dashboard, click Posts. 4. Click Add New or the name of an existing post that you want to edit. 5. From the Add New Post or Edit Post page, change the text editor from Visual to Text mode. 6. 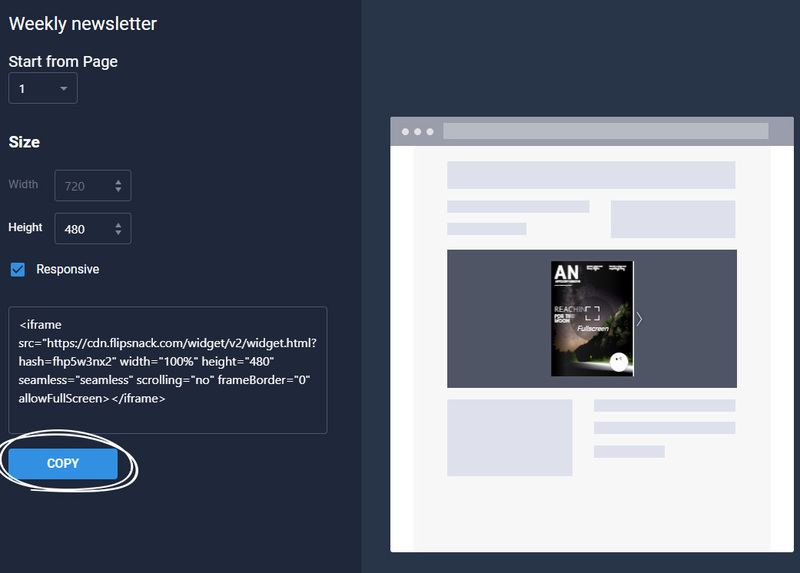 Paste the embed code into the editor's main text field in the place where you want to display the flipbook. 7. When you're done, click Save Draft, Preview, or Publish.